Puretone is the UK’s market leader in audiological equipment supplies. 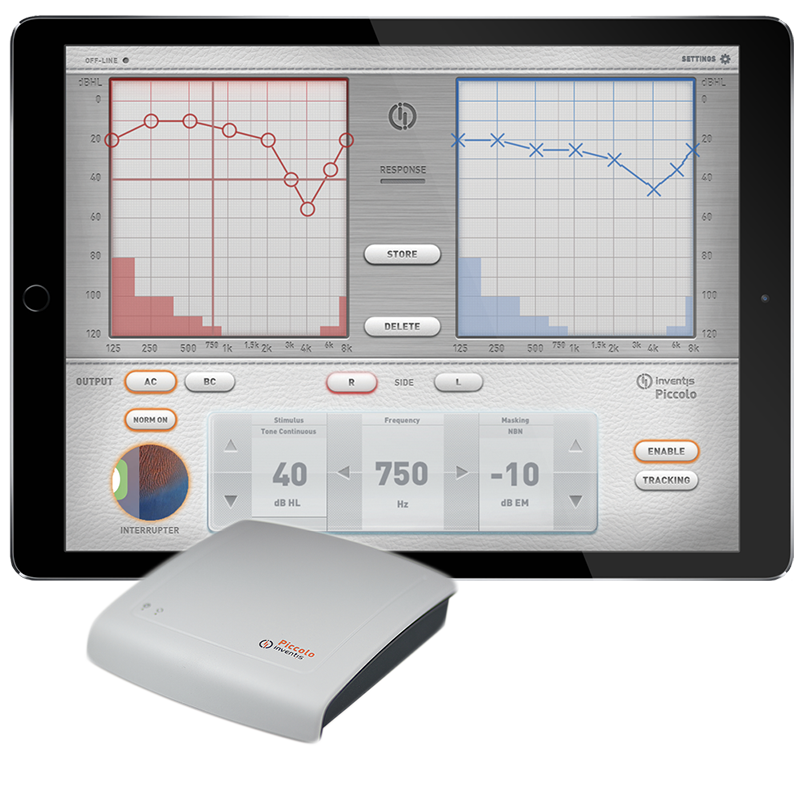 Every model in our audiology product range has been individually selected to offer the very best high-quality solutions for professional hearing testing. We also offer product training, maintenance and calibration services.